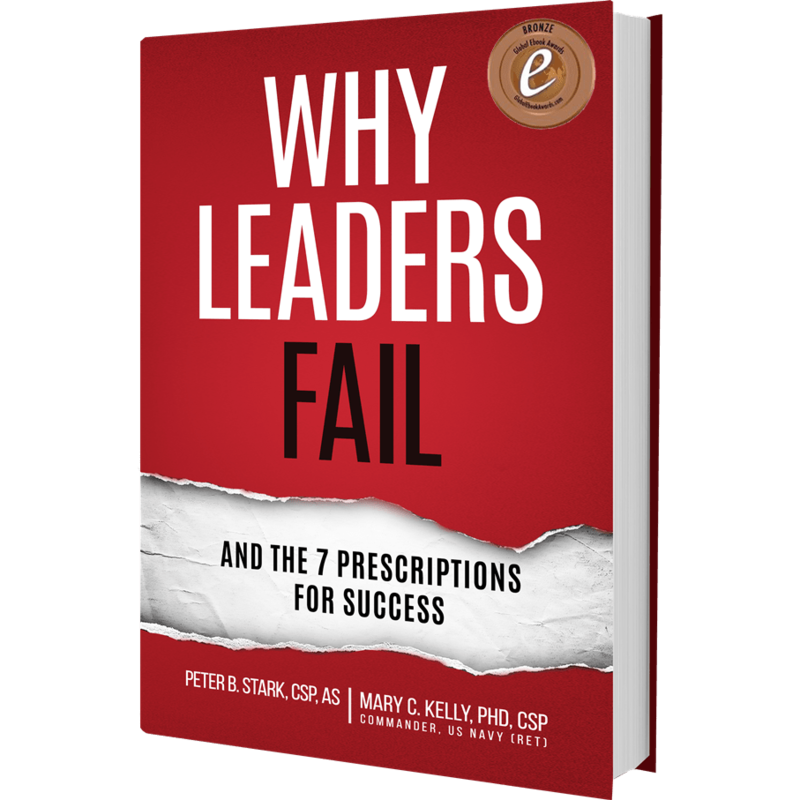 Mary and Peter spent years researching why so many good people fail when they get into leadership positions. They share the keys to leadership success in Why Leaders Fail. This book shows leaders how to motivate individuals, coalesce teams, develop trust, create a powerful vision, and thrive in today’s work environment. INC. Magazine – May 2016! Internationally renowned author and speaker in leadership, productivity, team- building, communication, and business to improve profit growth. Author of 11 books, including award-winning and best-selling Master Your World, 15 Ways to Grow Your Business in Every Economy, and Money Smart: How not to buy cat food when you don’t have a cat, 360 Degrees of Leadership, Stop the Barking, and In Case of Emergency, Break Glass! Published in 100’s of magazines, newspapers and journals worldwide. In 21 years in the Navy she trained over 40,000 military civilians and personnel. As a speaker, Mary has impacted over 100,000 participants live and with her books, CDs, and DVDs. 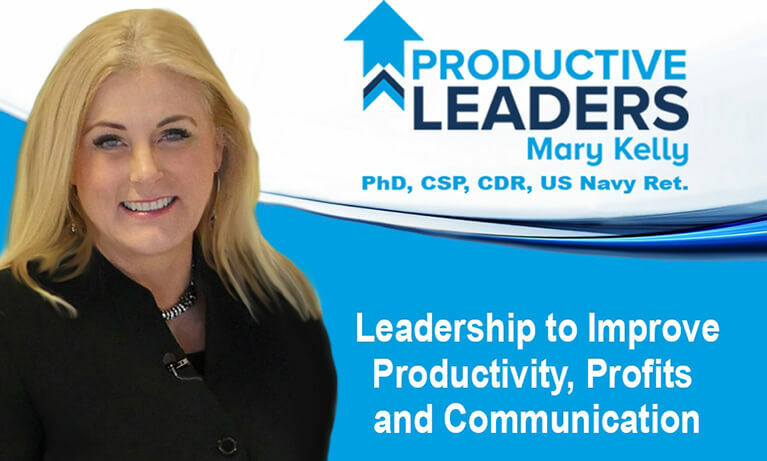 Mary helps leaders build successful, profitable organizations with motivated, productive employees. 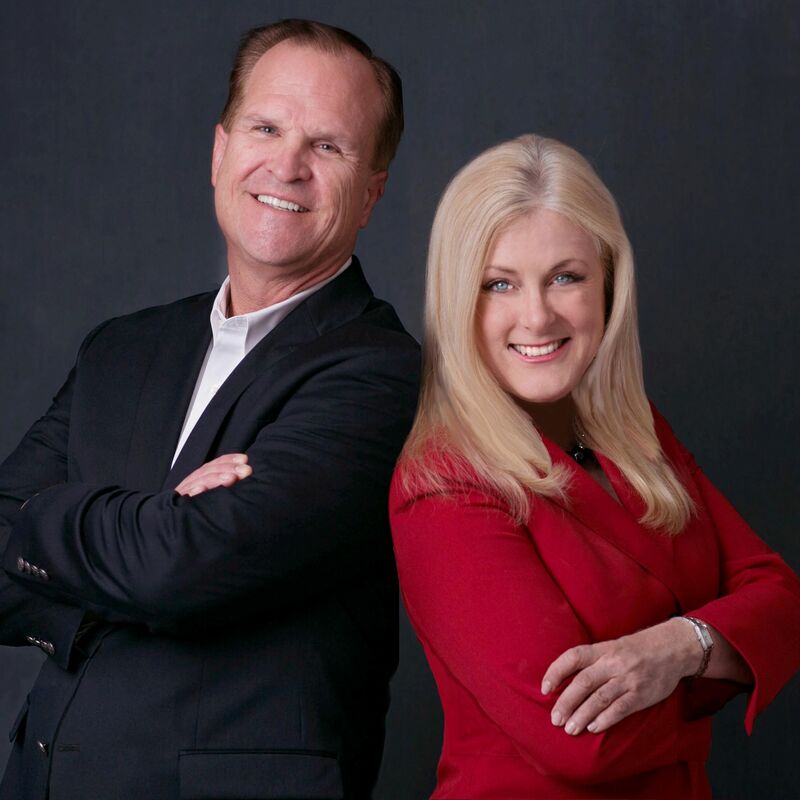 Mary’s clients include the US Army, Steel and Pipe, Freeport-McMoRan Mining, Century 21, ReMax, USAA, the FBI, the Air Force Academy, 10th ABW, the Naval Academy, various SHRMs, and 100s of associations. Consultant, speaker and author whose career takes him around the world as he helps leaders build organizations where employees love to come to work and customers love to do business. Over the past twenty years, his consulting firm, The Peter Barron Stark Companies, has attracted clients such as the NFL, Aetna, Federal Reserve Bank, Sony, Vans, Sempra Energy, Lowe’s Home Improvement Warehouse, MetLife, Qualcomm, WD-40, Farmer’s Insurance and over 200 other leading organizations. Along with a speaking repertoire which includes an impressive line-up of programs in the areas of Employee Engagement, Leadership, Leading Change, Customer Service and Negotiation Skills, his firm is also a leader in Employee Opinion Surveys and Executive Coaching.